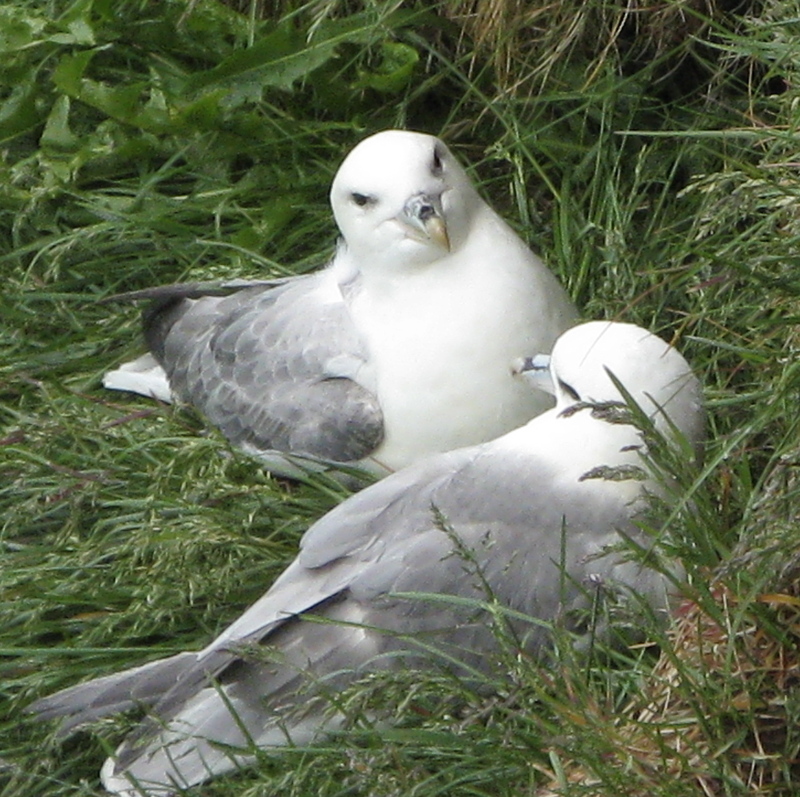 I was introduced to the northern fulmar (Fulmarus glacialis) some years ago in the Scottish Highlands. They spend most of their decades-long lives at sea, but breed on far northern cliffs, of which there are many in Iceland. So they were a constant presence on our Iceland trip, a welcome return to old friends. At Hofdabrekka, we could hear them on the cliff above our room: they sounded a little like heavily breathing dogs approaching; in fact, we did double takes more than once, expecting a big sloppy hound to be approaching. 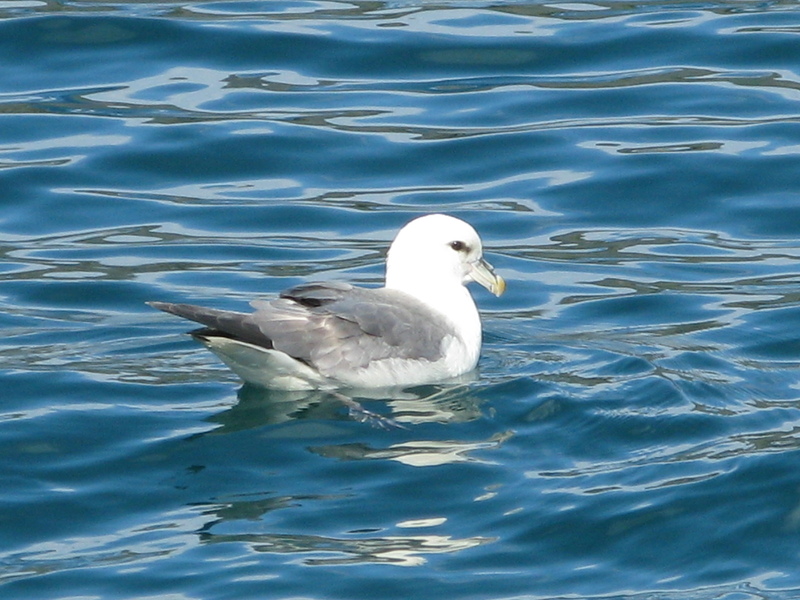 Fulmars look superficially like gulls but are actually tubenoses, pelagic birds with a special nasal adaption for drinking seawater; they excrete the salt from tubes above their bills. Details of the bill and nasal tubes, from a dead bird on the black sand beach at Vik i Myrdal. 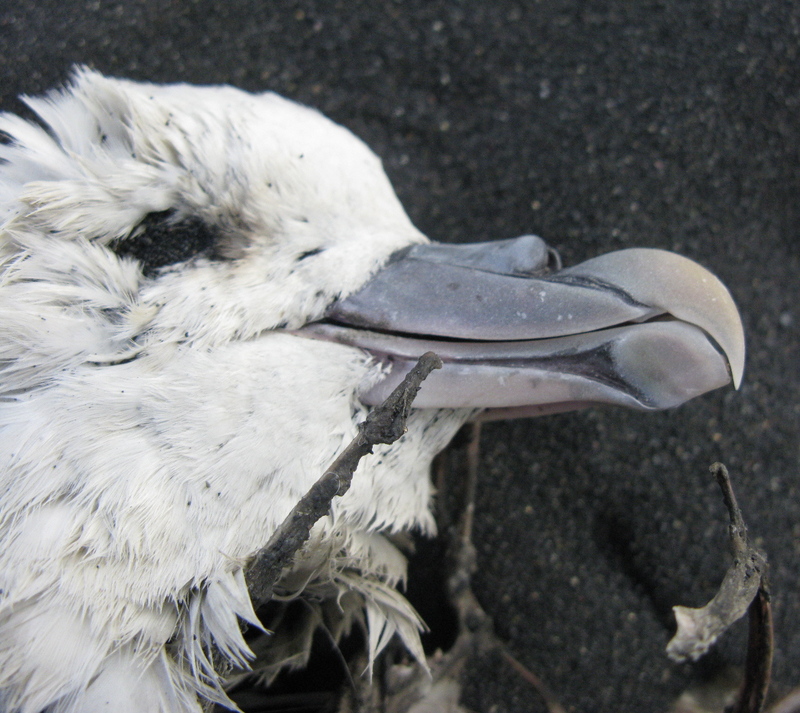 Like albatrosses, fulmars soar on their long stiff wings, rarely flapping. At sea, they can go for miles like this. Along their breeding cliffs, they catch the updrafts to zoom by, seemingly effortlessly. They seem to be inquisitive, too, watching you, returning to take another look. To watch them coast along the edge of a cliff, at eye-level with you, is quite an experience. I find it quite stirring. It’s the dream of flight. Must have been great to see them! That nose is really something. Very interesting birds Matthew! Great photos too. I love that close-up of the nasal tubes. 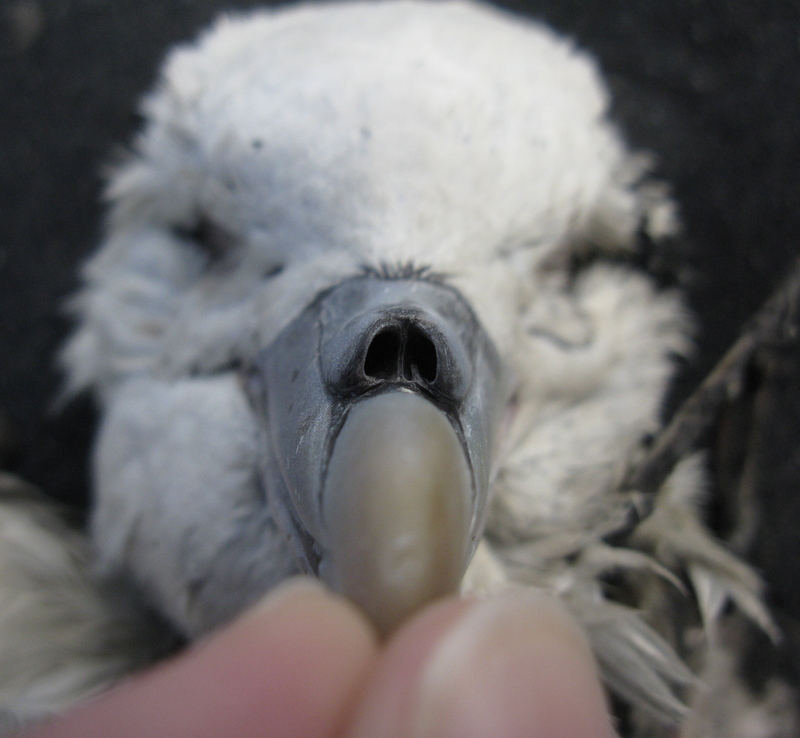 Some of the anatomical adaptations of birds are simply amazing. I hope to see one of these birds myself someday.